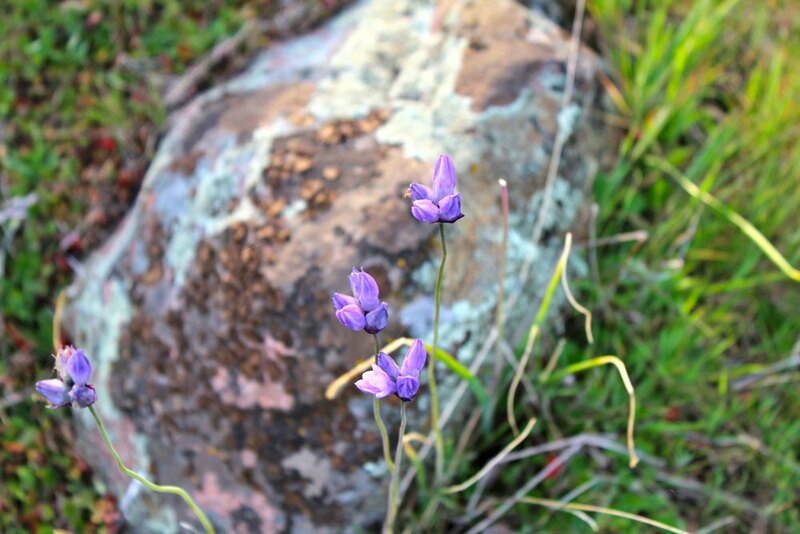 Located in Northern California, The Sutter Buttes are about 50 miles north of Sacramento. 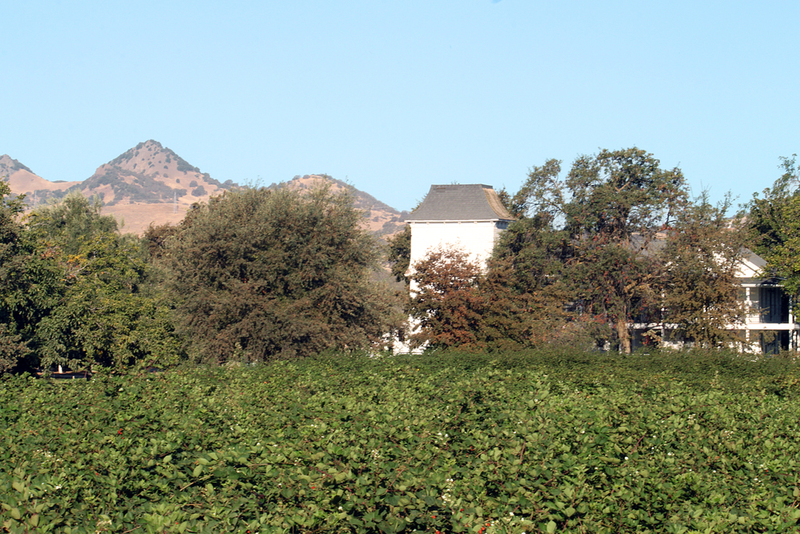 At the base of The Sutter Buttes, Live Oak has an ideal climate for growing blackberries, and has been home to John Heier’s family farm for over 24 years. J-Heier Farms is less than five miles away from John's childhood home, where his parents still live and farm to this day. John Heier, a fourth generation farmer, has been growing prunes and walnuts since 1990. After years of watching wild blackberries flourish around his farm, John experimented with growing blackberries on a small scale. 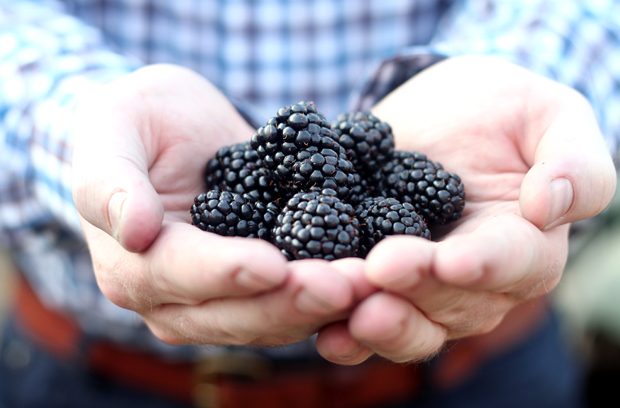 In the fall of 2009, John decided to plant a quarter of an acre to test different varieties of blackberries. Following great success, he planted another acre and a half of blackberries in 2011. With the help of his daughters, Marie and Emily, John now yields six varietals of blackberries on two acres.